Sticky, rich maple syrup. Crunchy, sweet baked apples. 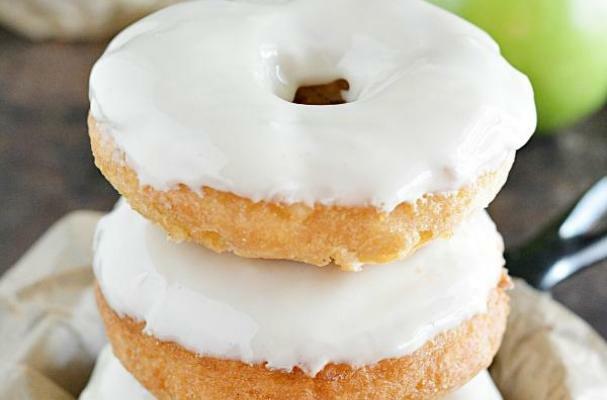 Flaky, plump doughnuts. Mix it all together and you get these maple-glazed apple doughnuts from A Pumpkin and A Princess. This doughnut recipe is perfect with steaming mugs of hot chocolate. If you don't have maple syrup around, you can roll these apple doughnuts in a cinnamon sugar topping!